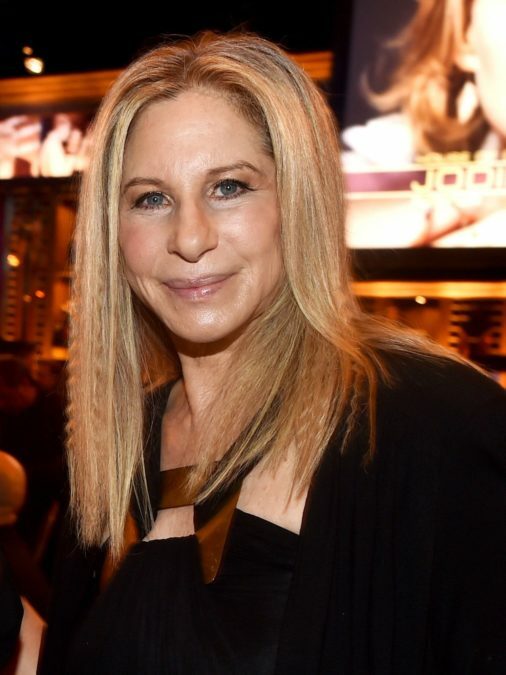 Barbra Streisand is set to return to the Tony Awards stage for the first time since 1970! The legendary EGOT and show business icon will present at the 2016 Tony Awards on June 12. As previously announced, Broadway’s biggest night will also feature appearances by Oprah Winfrey, Cate Blanchett, 2016 Tony Nominees Steve Martin and Edie Brickell, Carole King, Audra McDonald, Saoirse Ronan, Patina Miller and Nathan Lane, among others. Additional presenters will be announced soon. While Streisand hasn’t appeared on the Tony Awards since 1970, Broadway has never left her. Streisand next releases Encore: Movie Partners Sing Broadway, her third Great White Way album, later in 2016. Streisand’s The Broadway Album and Back to Broadway released in 1985 and 1993, respectfully, both went multi-platinum. Streisand’s appearance at the Tony Awards precedes the legendary recording artist’s nine-city August North American concert tour: The Music…The Mem'ries…The Magic! She made her Main Stem debut in 1962's I Can Get It for You Wholesale, before two years later going on to headline Funny Girl. Hosted by Tony winner James Corden, the event will take place at the Beacon Theatre and air on CBS.